Got a mod that makes monsters attack your base? Ever feel a bit spread thin trying to defend all 360 degrees, one degree at a time? Wish your crafting table could walk? 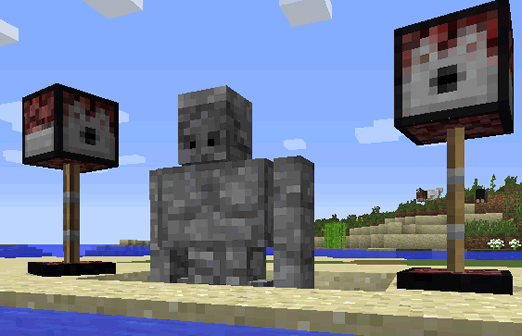 Here’s the solution: Utility Mobs!